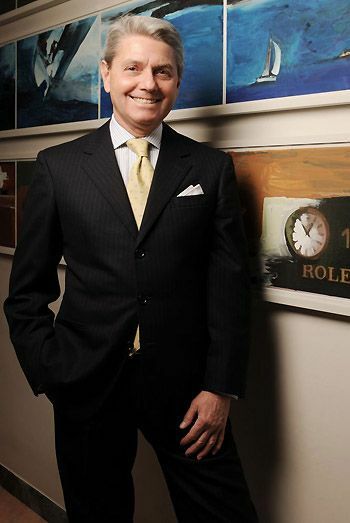 In December 2008, I notified you that the Heiniger-era of Rolex ended with the resignation of Patrick Heiniger after being CEO for 16 years. Before that, his father Andre Heiniger lead the most famous watch firm from Geneva since 1963. From December 2008 till today, Bruno Meier lead Rolex into the twenty-tens. Evil sources assumed the resignation of Patrick Heiniger had something to do with ‘Bernie’ Maddof’s scandal, but was never confirmed.